If you love to golf, you won’t want to miss our Spring Swing Golf Tournament! Every year, we get together to play golf and raise money for a great local non-profit organization called The I-58 Mission. 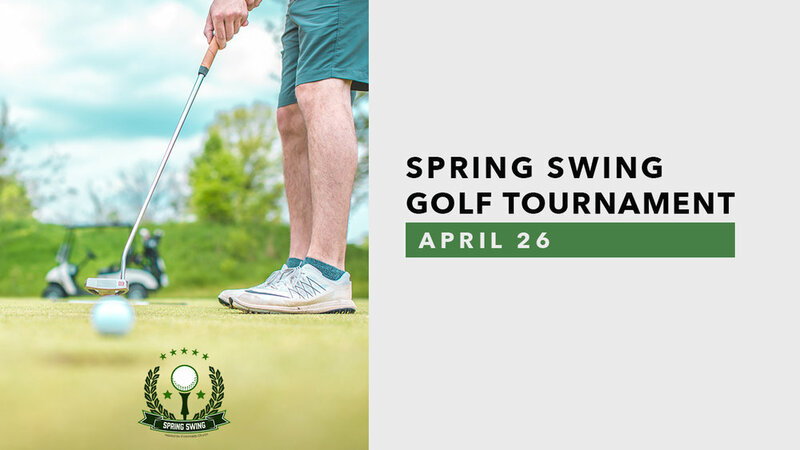 Grab a buddy and register for the Spring Swing Golf Tournament that will be on Friday, April 26, at 1:00PM at the Canongate Golf Course. Lunch begins at 12:00PM at the club house at Canongate and we will tee off at 1:00PM! This is a 4-man scramble tournament. Cost is $75 per player, but if you register before March, it is buy 3, get 1 free! Contact Josiah Jacques HERE to receive the discount code! Register online today to save your spot! Registration will also be available in person at the reception desk at the Thomas Crossroads Campus. Sponsors are wanted for this event! If you would like to sponsor the Spring Swing Golf Tournament, please fill out the form included in the link below. You can find all of the sponsorship opportunities in the form. Thank you in advance!